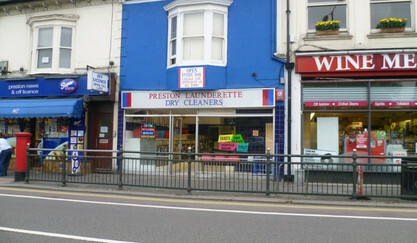 Preston Launderette & Dry Cleaners has been established for over 35 years during which has enabled us to gain a great reputation for its first class service to all our customers. 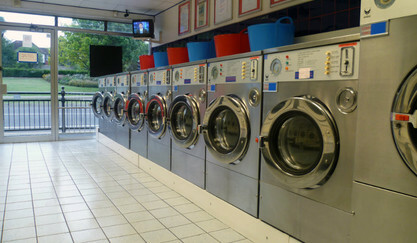 We are located in the center of Preston Village and only yards away from Preston Park right next to the new Sainsburys on Preston Road. 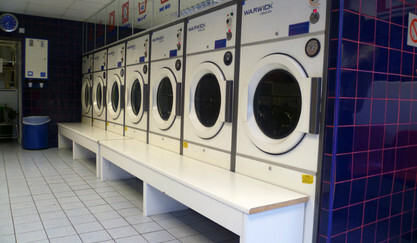 We are continuously improving our services and facilities so that all our customers experience the highest possible level of service whether doing their own Laundry, simply dropping off Service wash or using our 24 hour Dry Cleaning service. 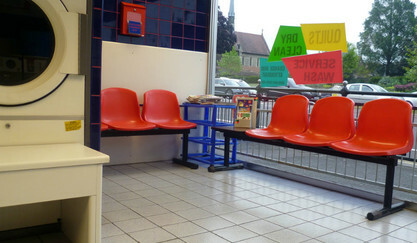 Our customers benefit from Free local parking just around the corner. 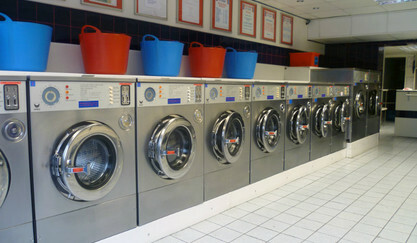 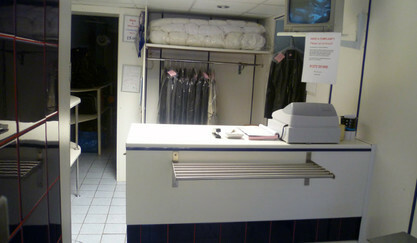 We look forward to welcoming you to Preston Launderette & Dry Cleaners.